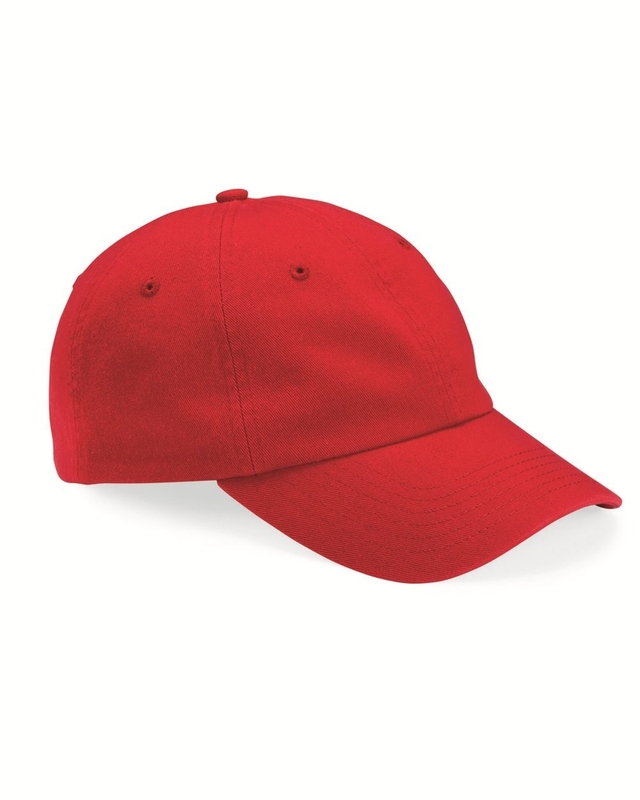 We offer a wide range of promotional products that can be imprinted with your logo and/or message. We approach each design uniquely to get you the very best outcome possible. 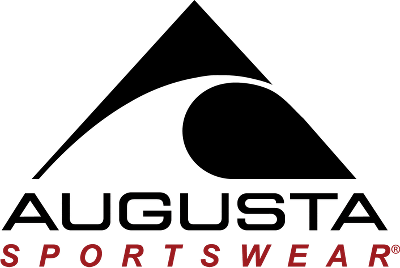 We screen print t-shirts, sweatshirts, hoodies, polos, jackets, team uniforms, and much more! We screen print posters for events, schools, trade shows and more. 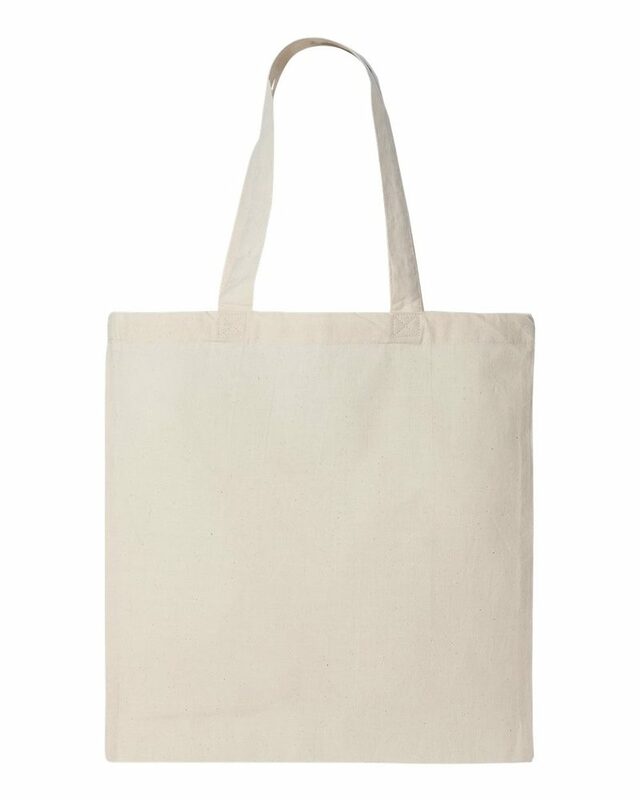 Promote your company or organization with customized totes. 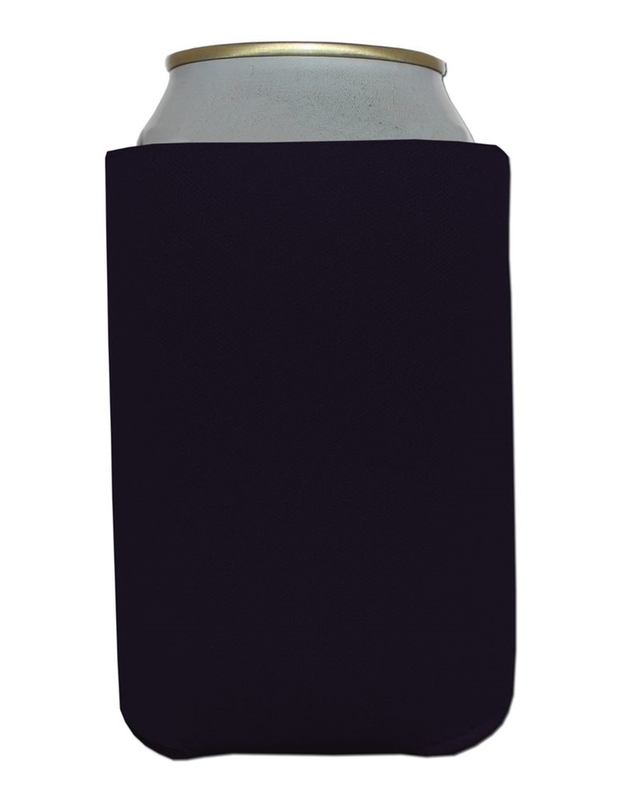 We can help you design personalized koozies for your party, company picnics, or any other fun event! 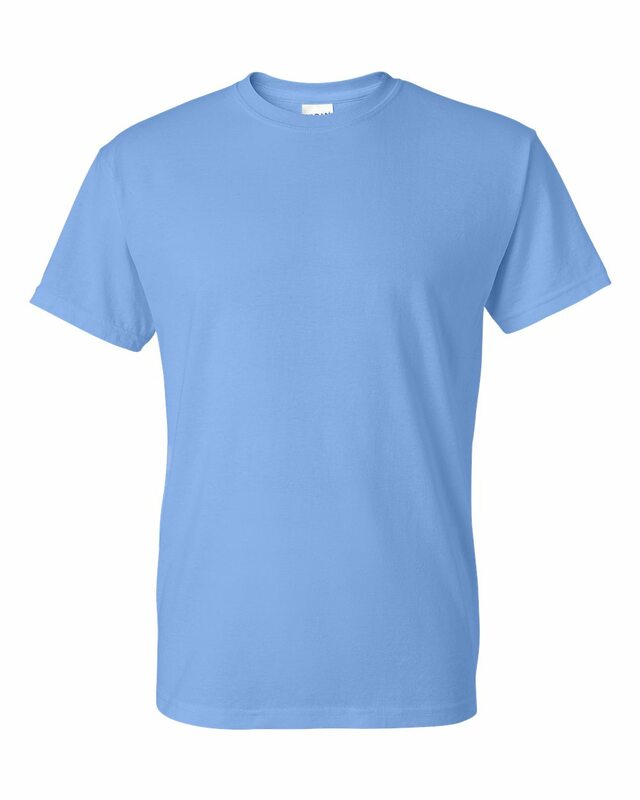 Many colors available. Makes for a great giveaway!